Published on February 6, 2010 in Desktop, figma, Gunpla and Home. 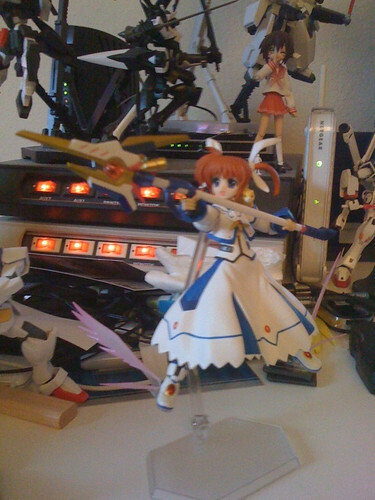 2 Comments Tags: figma, figma:misao, figma:nanoha movie 1st, gundam 00, lucky star, mahou shoujo lyrical nanoha strikers, raising heart. 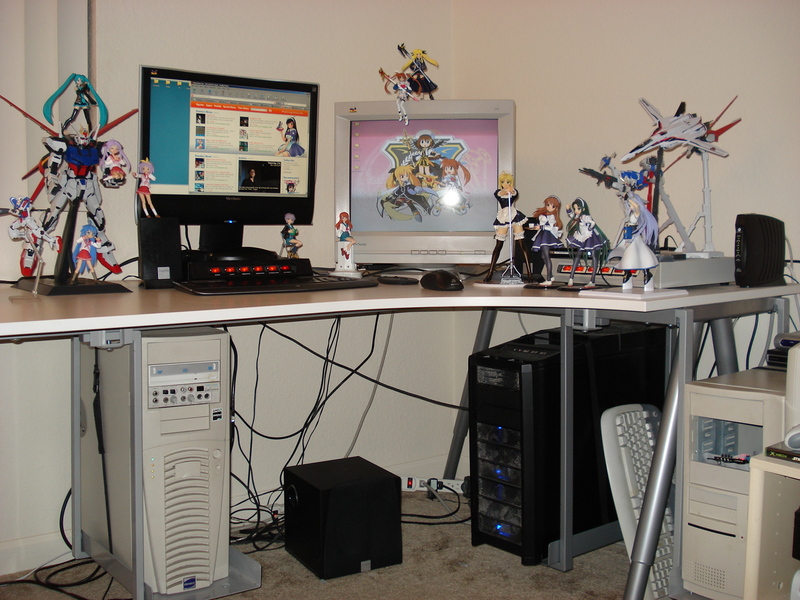 Published on November 3, 2008 in Desktop and Work. 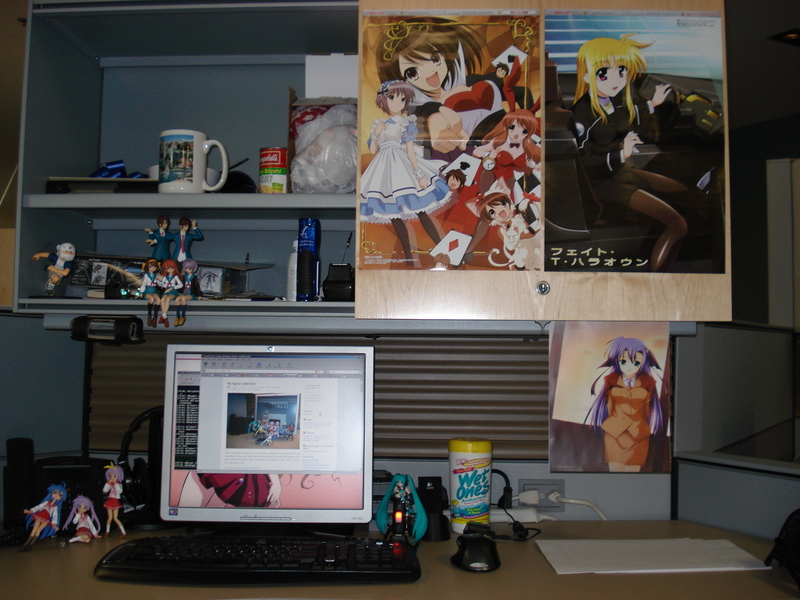 1 Comment Tags: desk:work, figma:everyone. The Yuuichi-kun's figma Universe archives for the Desktop category.